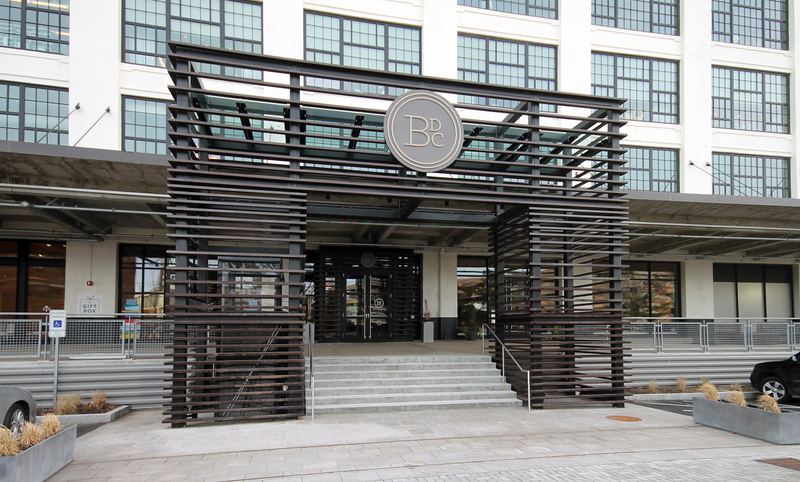 The Boston Design Center, located in the Innovation and Design Building, is a 1.4 million square foot mixed-use complex located in Boston's bustling Seaport District, and houses some of Boston’s most innovative and entrepreneurial companies. 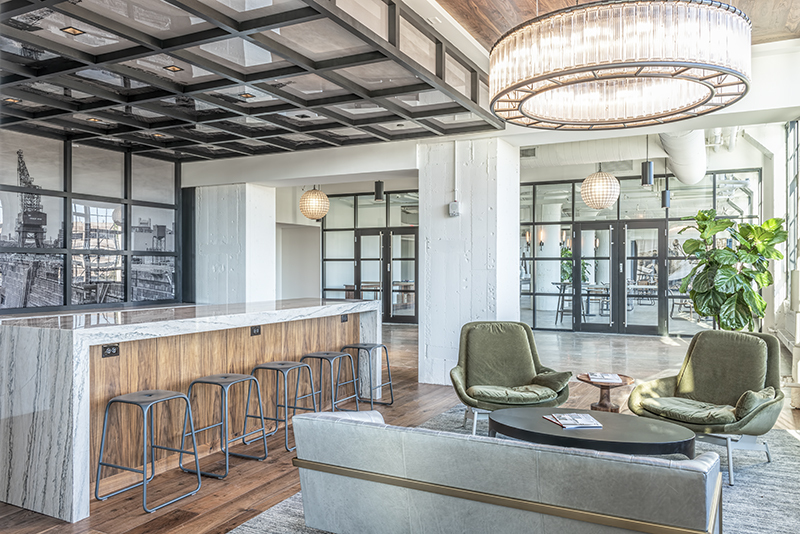 Jamestown wanted reposition the building, create a new entrance, make useable outdoor space, modernize common areas, and enable white box space for new tenant areas. Wise was brought in to rework the flow of traffic throughout the building while rebranding the space. The creation of the new entryway on the east side of the building required the team to create temporary corridors through the north side, allowing visitors and employees to pass through. A new stairway was put in, requiring intricate steel work, and new concrete columns that had to match the existing historic columns. The project team included Jamestown, Elkus Manfredi Architects and WB Engineers+Consultants.